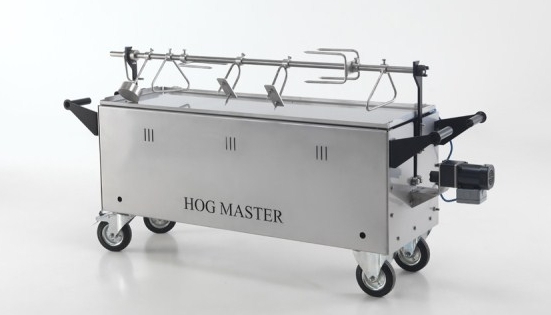 Want to cook your own hog? Give Bubba a call and we'll organise everything. and great value for money too! Whether you are looking to cater for an intimate family celebration, a grand wedding or corporate event, Bubba's is the best. Our succulent roast pork, Memphis ribs or Texas smoked brisket is always the star of the show - your guests will be your greatest fans. See what our pit masters have been up to on Facebook. We just used this gentleman for our wedding catering. The food was absolutely amazing everyone commented on how tasty it was and how excellent the service was. It was a pleasure to have them as part of our special day. Thank you, Debbie Winch June 2018. 5 STARS! "Amazing food, quality and service. Amanda Atkinson 3rd October 2017. 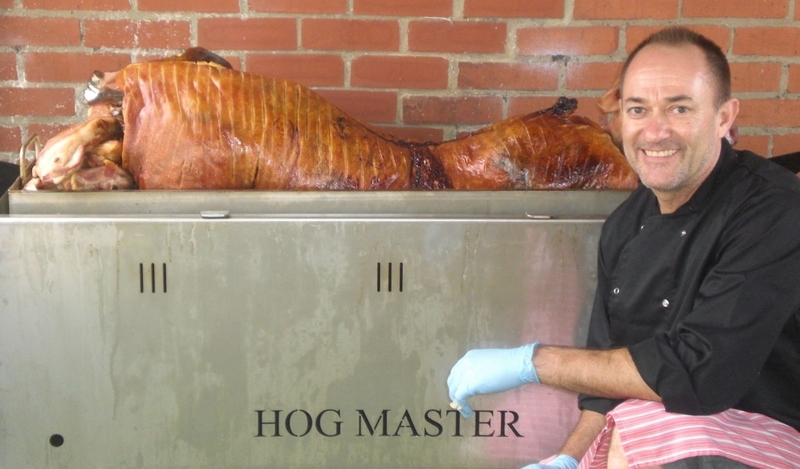 Thanks again for hog roast last Friday, we’ve had rave reviews from everyone! James Sept 2017. Thank you to everyone who attended our Meet and Greet BBQ last Saturday. It was great to see so many of you there. A big thank you to Bubba's Smokin' Hog Roast for supplying us with an amazing lunch and excellent service. Pennine Magpie July 2017. 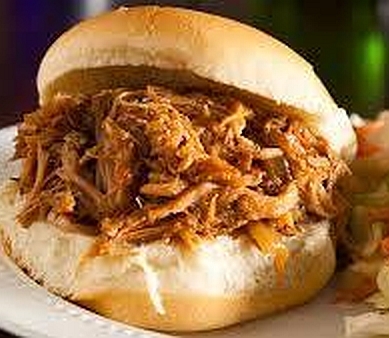 Bubba's Smokin' Hog Roast was a great at the party everyone enjoyed the fantastic food, even turned a viggie back to meat, cant get a better review than that. 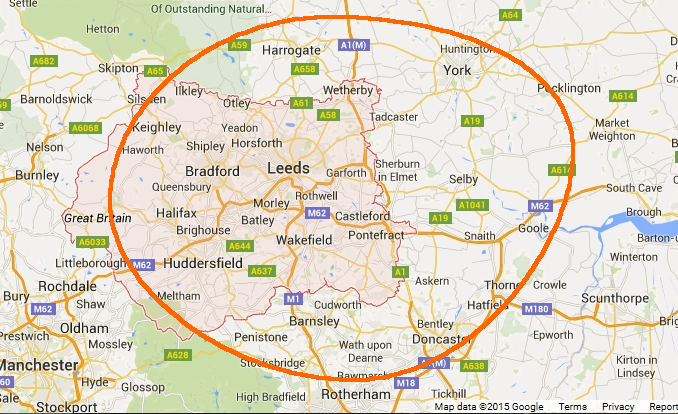 Serving Leeds, York, Harrogate, Wakefield, Huddersfield and surrounding areas, Bubba's will bring you the finest Hog Roast and BBQ Yorkshire has to offer.